If you are keen on ensuring that your finances are as strong as possible in the future, there are many things you might want to do to make that happen. Something which is bound to be especially important is to make sure you're using the best technology you can find to aid you in this task. As it happens, there are countless pieces of software out there these days which can help you as an individual or as a business to ensure that your financial position is a strong one. Knowing which to go for and using them in the right way is often going to be an important task to perfect. Let’s take a look at some of the pieces of technology you might want to use to improve your finances in no time. If you ever find yourself having trouble with your tax (and who doesn’t?) then you might want to consider using some kind of tax assistant software. This is generally useful if you are a self employed individual, or if you run a small company, and you want to make sure that your tax position is correct. If you get your taxes wrong, it can not only mean more trouble for yourself in the future financially, but you might even get in trouble with the law. This is not something that anyone wants to experience, so using decent tax software is surely going to help you avoid that particular fate. With the best tax software on your side, you will find taxes much easier to deal with on the whole. 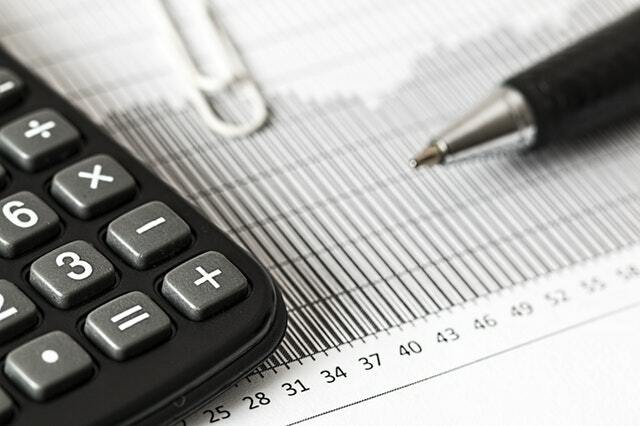 Everyone needs to budget if they want to be as secure in their finances as possible, and that means that you need to make sure you are budgeting as professionally as possible. While it is perfectly possible to budget yourself with pen and paper alone, you might find that using software specially designed for this purpose will help you to avoid making any mistakes or overlooking anything vital. Some examples of budgeting software even remind you as to what you need to include in your budget, so using this software could actually make a distinct difference in your life. If you are an at-home trader, there is much to be said for using software to make this process a lot easier. 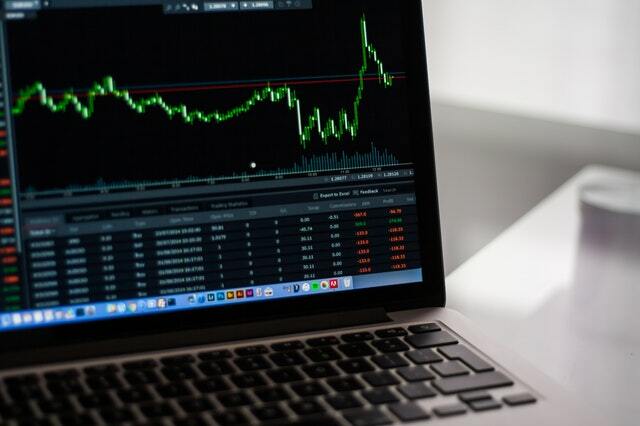 No matter how much you might think you know or be able to manage trading, you will certainly find that the software designed to help with that is hugely helpful on the whole. It will be able to update you live on the markets as they stand, as well as showing clearly your current position. One of the most useful aspects of this, however, is that it will often show your likely future projection - something which will clearly make a huge difference to your trading. Consider using professional trading software if you are keen to take your trading to the next level fast.